The Sector 1000 Crew offers the ultimate performance in a multi-row seating UTV. 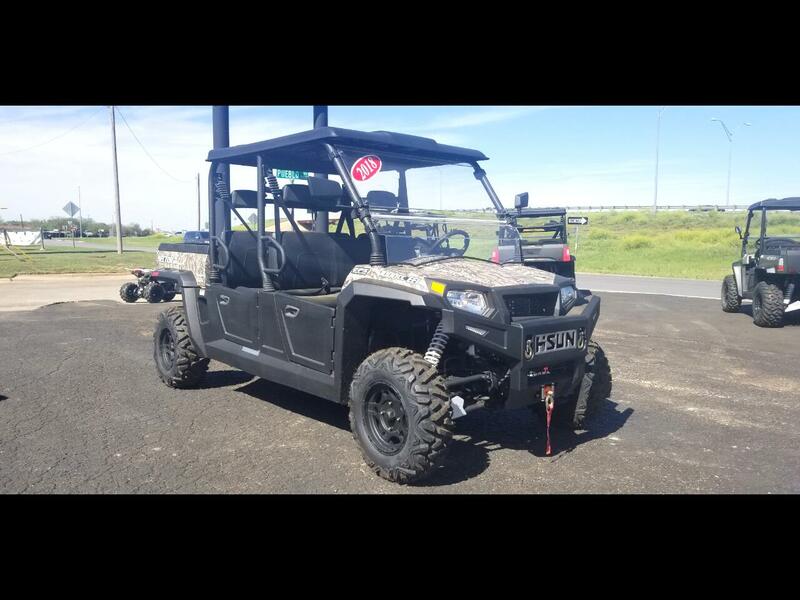 Equipped with Four-Wheel Drive, CVTech Trailbloc IBC CVT Clutching, Locking Differentials, a 976cc V-Twin EFI Engine, and Electronic Powered Steering making the Sector 1000 Crew a class-leading 4-passenger Side-X-Side. L x W x H: 155" x 65" x 78"
Message: Thought you might be interested in this 2018 HiSun Sector 1000 Crew.